The materials imported are non-toxic and Eco--friendly. They can be certificated by any international recognized inspection agencies and greatly enhance value-added of products, providing solid guarantee for Eco--friendly products. And even they can be in direct contact with the skin. The same Label can be multiple colors, more layers, brightly, extremely soft and smooth, strong 3D image. High stretchable, strong adhesive fastness, perfect washable and abrasion resistance. Even good at with high elastic knitted fabrics. Easy to use, directly transferred to garment, shoes, hats, bags and other cloth as well. 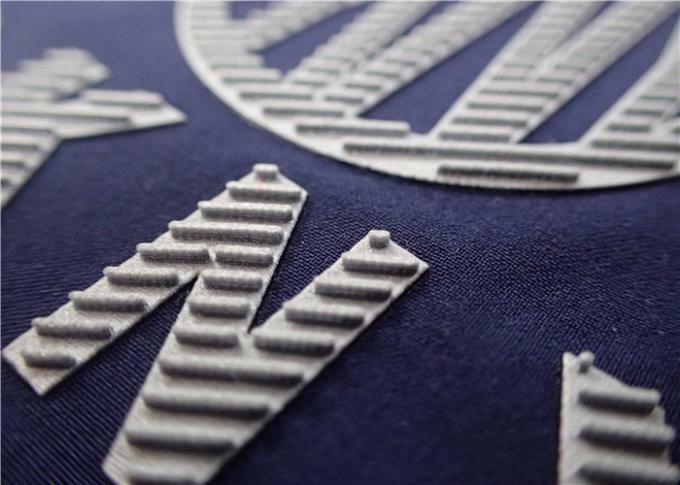 A better choice to replace traditional embroider process. 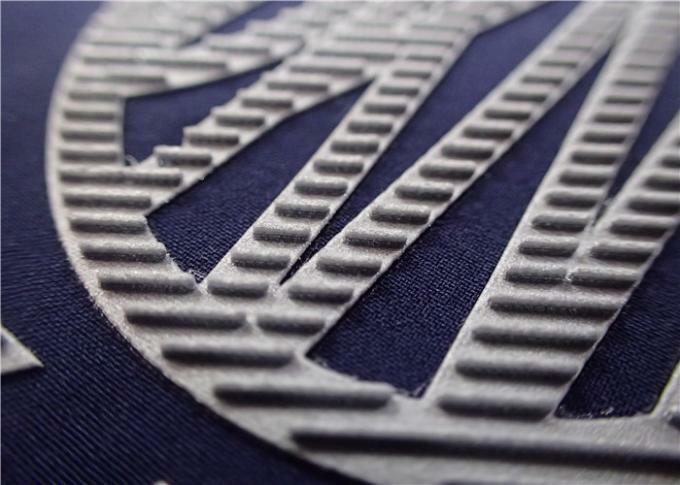 Simple process and easy operation, just to put the heat transfer Logo on surface of fabric and then heating a few seconds, Logo will be transferred onto fabrics tightly. Transferred to sports series such as gloves,handbags, travel bags, luggage have a function of anti-slip and higher and lower temperature resistance. 6. Do you have MOQ? Yes. The minimum order quantity just 500 pieces.